On Thursday 21 February, all S2 pupils participated in our annual Subject Champion Event. This involved all pupils learning about each curricular area to help them when making their subject choices.The event was repeated at our S2 Parents’ Information evening and feedback from parents was excellent. 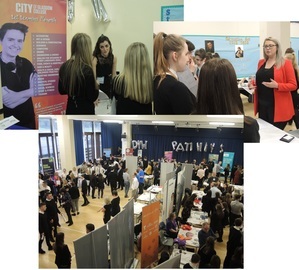 S6 pupils brilliantly represented each department, preparing displays and practical activities showcasing the course content, employability skills and future career paths linked to each subject. They were able to answer questions of our S2 pupils and provided them with a fantastic taster of each subject and what to expect if they choose it in S3. S6 pupils worked very hard in their personal development time to prepare for the event. S2 pupils will continue to explore each curricular area and share the knowledge they gained from our Subject Champion Day in Health and Wellbeing to ensure they are making very well informed course choices. On the 15 February, Miss Sharkey, Miss Song and Mrs Campbell took a group of pupils (S2 to S4) to the 2019 Spring Festival Performance in Edinburgh. There were many dances such as; Girls & the Rain of Dai Ethnic –this was a performance with girls dancing with umbrellas. There were also performances from the Beijing Opera such as; “The Water Sleeve Dance” which enables actors to amplify the characters’ emotions while performing one of the special skills in Chinese Opera. There was a puppet show called “Fighting the Tiger” which was taken from the famous novel “Water Margin”, which tells the story of Liangshan hero Wu Song returning home to visit his older brother. Overall, this was a great experience for the pupils who went. We would like to thank the teachers who were involved for this opportunity. 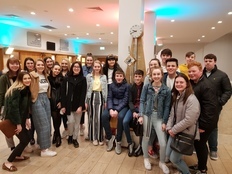 Higher and Advanced Higher pupils from the Music Department enjoyed a night out at the Glasgow Royal Concert Hall on Friday 22 February. A fun night was had listening to music from movies and musicals. Pupils enjoyed seeing a live orchestral performance. 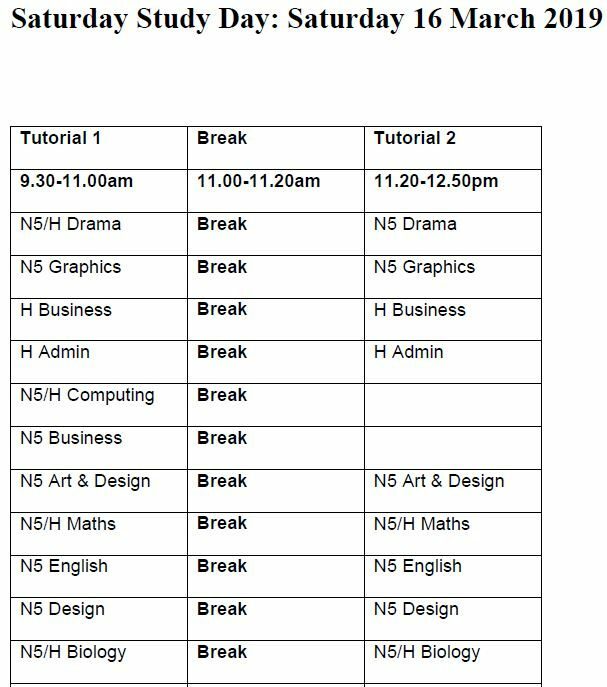 There are two Study Saturdays being held on the 2nd March and 16th March. Click here to access a printable form. 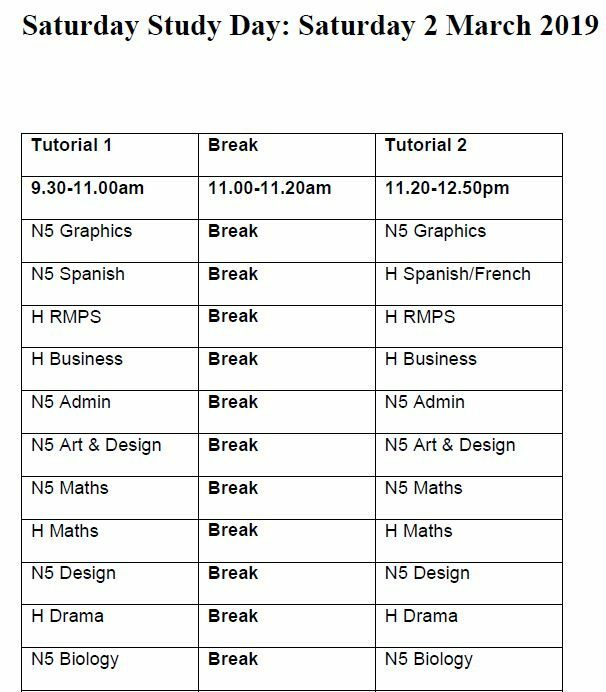 Forms should be returned to the School Office no later than Wednesday 27th February. The Creative Residency opening took place on Thursday 17 January. 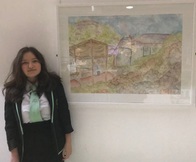 The exhibition features work from North Lanarkshire secondary school pupils in Art & Design, Musical Composition, Creative Writing and Drama. Congratulations to Chloe Graham and Aimee Lowe from Our Lady’s on their outstanding Art & Design work which was showcased at the exhibition. The pupils participated in a week-long residency at Kilbowie during the last week of term in June 2018. The pupils were then given the opportunity to take part in a Masterclass, honing and refining their new skills learned while in Oban. The work produced from both the Residency and Masterclass will now be showcased at Summerlee Museum, Coatbridge throughout January. 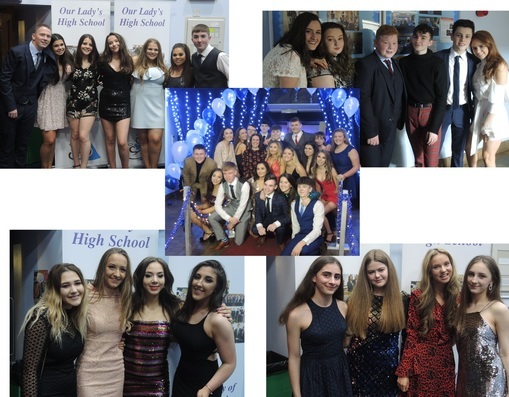 Almost 200 of our senior pupils danced the night away at our annual Senior Ceilidh on Thursday 24th January. As well as a fabulous live ceilidh band, there was a photo booth and superb buffet, all of which made for a fantastic fun filled night. A huge amount of effort went into organising this event, and as you can see from the pictures pupils had a great time. A great number of our pupils have been working hard rehearsing for the annual Christmas Concert on the 6 December. Doors open at 6.30pm and the concert starts at 7pm. You are invited to join the performers for some refreshments after the show. Tickets can be bought from the Music Department at a cost of £3. 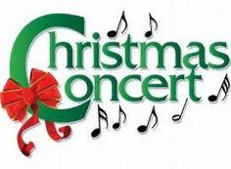 All the secondary schools in the North area will be participating in a community concert to be held in St Maurice’s High School at 7pm on 12th December. We will have two acts performing – Cara Celino (S6) and ‘Public Transport’ band with Jacob Brown, Euan Donnelly, Nathan Murphy (S5) and Adam Frame. Tickets for this event are free and can be obtained from the OLHS school office from Monday 3rd December. The main aims of the week were to focus on literacy, particularly reading, and all of the good practice we already have in Our Lady’s. Staff had ‘What I’m reading’ posters on their doors and sent ‘Shelfie’ pictures in for display. 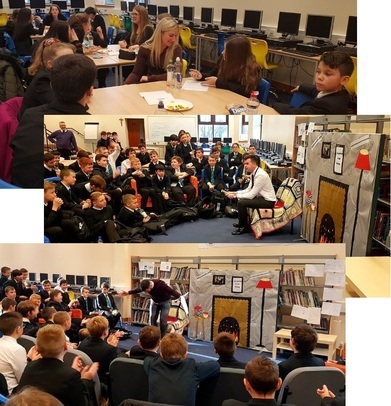 We had ‘Read a book week’ in English and in other classes too, where pupils in S1-3 got to read a book of their choice and hear readings from their teachers’ favourites. S1 ICT classes did ‘All About Me’ presentations, linking the talking and presentation skills to literacy. In S3/4/5 Administration & IT they were all working on spreadsheets/word processing with an emphasis on the importance of proof reading and presentation so that they were suitable for any document or audience. Also, in S5/6 Business Management and Computing Science, pupils researched an entrepreneur or computing programmer they admired and used the research to create a biography. In Art, S1 pupils read from Theresa Breslin’s ‘Scottish Folk Tales’ and drew beautiful illustrations to match. At lunchtime on Wednesday, it was ‘Storytime in the library’ where a number of teachers spoke about and read from books that meant something to them. Finally, on Friday and to round the week off, we had the ‘S1 Book Quiz’ where teams from every class in S1 (joined by staff from different departments) battled it out to see who had the supreme knowledge of books! The week was a tremendous success thanks to the enthusiasm of both staff and pupils. 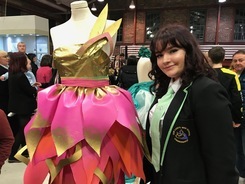 Dragons’ Lair Enterprise Challenge – Winners ! 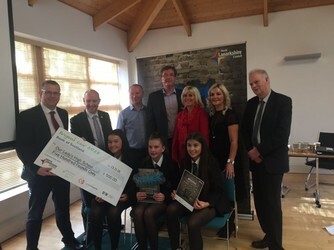 “In October 2018 along with teams from 22 other schools in North Lanarkshire we entered the Dragons’ Lair Enterprise Challenge. We attended a workshop with NLC, Business Gateway and business owners who talked to us about setting up and running your own business. At the end of the workshop we had to come up with a business idea. We came up with the idea of #Little Bag of Hope which is a rucksack containing the essentials a homeless person requires to survive the winter on the streets of Glasgow. The products contained in the bag will be sponsored by well-known companies or donated by members up the public and they will be distributed by homeless charities. There will also be “filling stations” throughout Glasgow for homeless people to get refills for the rucksacks once their original supplies run out. On the day of the final we had to present our ideas to an audience made up of teachers, North Lanarkshire Council representatives, business owners and Business Gateway.